Plan a retail-centric retreat to one of three shopping districts in the northeast: the Kansas City area, the Atchison-Leavenworth region and Topeka. Find camping and travel gear and more at outdoor giant REI, part of the Prairiefire shopping and dining district. Boutiques such as Fat Brain Toys and Anaphora beckon, too, along with the cutting-edge Museum at Prairiefire, which hosts traveling exhibits from the American Museum of Natural History and has a virtual reality theater. Shops in downtown Overland Park convey more of a small-town feel. Find quirky gifts at The General Store and Company, get global goods at Ten Thousand Villages, and browse thousands of records and CDs at Vinyl Renaissance and Audio. While in town, check out the 13 gardens and 1,700 plant species at Overland Park Arboretum and Botanical Gardens. Hike trails, see striking outdoor sculptures and gaze on the open prairie. 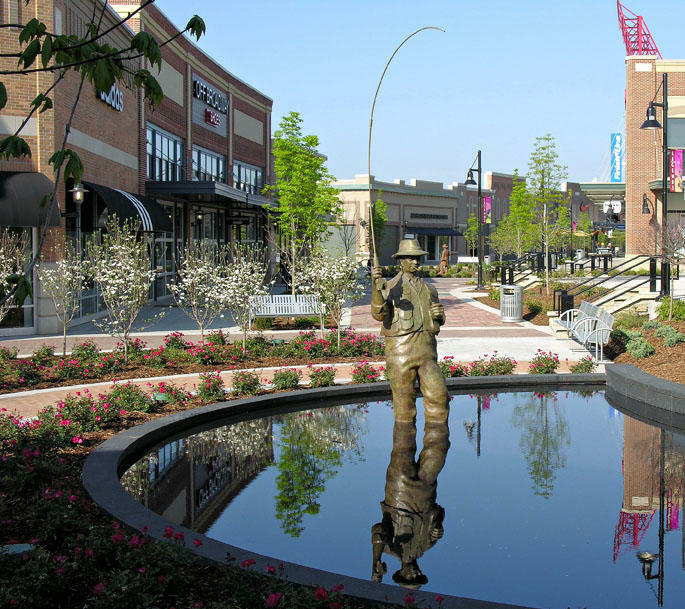 Just off I-435 in Kansas City, the region’s only outlet center boasts big-name stores like Coach Outlet, Nike Factory Store, Vans Outlet and J.Crew Factory. The Kansas Speedway, Schlitterbahn water park, Great Wolf Lodge and Children&apos;s Mercy Park (home of soccer team Sporting Kansas City) are within minutes of the center, making it a great hub for a family getaway. KC also stands for King of the Coals. 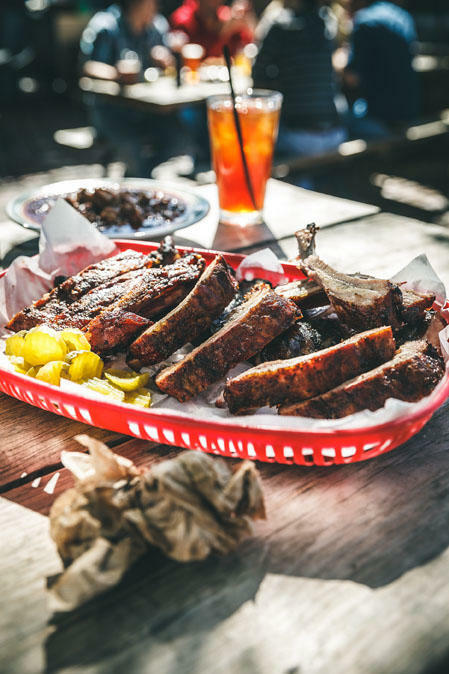 With more than 100 metro places serving savory, slow-roasted meat, Kansas City crowns itself Barbecue Capital of the World. At Joe’s Kansas City Bar-B-Q, a former gas station, fill up with The Z-Man brisket sandwich. Woodyard Bar-B-Que, a small house-turned-restaurant, offers chili topped with burnt ends. At Fiorella’s Jack Stack Barbecue in Overland Park, black linen napkins give pit smoked ’cue a classy cachet. Repurposed home decor and custom works by Midwestern artisans fill Backroad Atlas in Atchison. 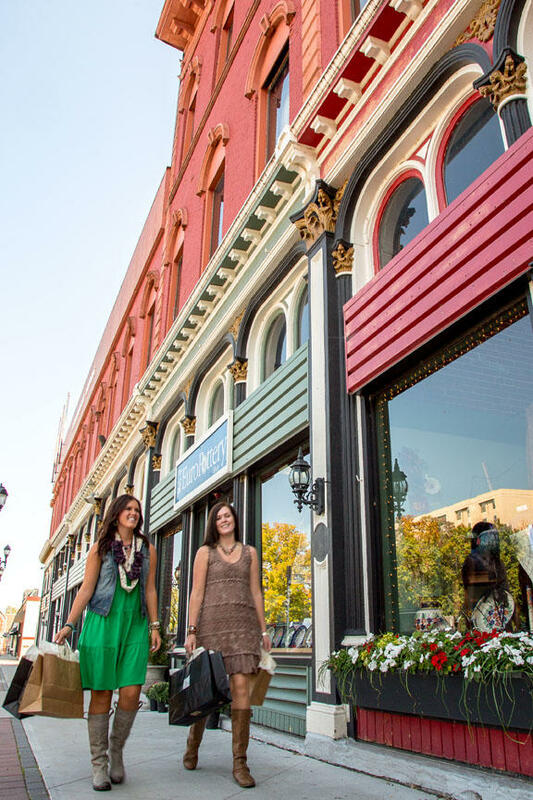 For one-stop shopping with a vintage vibe, hit Gateway to Kansas Shops in Atchison. It features 60 shops under one roof, plus a soda fountain. While in town, visit the Amelia Earhart Birthplace Museum to learn about the 1930s aviation pioneer. Leavenworth earns pioneer status as the state’s first incorporated city. Shop 80-plus stores in the historic downtown, including jeweler Artistic Works by Lu, home-decor haven C.J. Gift Company and the four-level Leavenworth Antique Mall. Leavenworth’s diverse military community inspires ethnic restaurants such as Baan Thai, owned by military wife Aree Proctor. Other go-to places include Tampico Mexican Restaurant, Hyundai Korean Restaurant and Wizard of Pho. 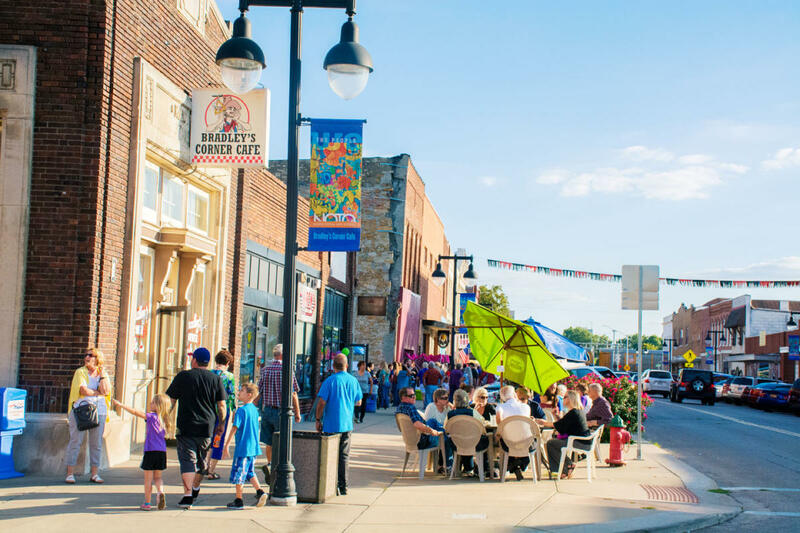 Capitalize on Topeka’s unique retail options and culinary choices. Shop for art in the NOTO (North Topeka) Arts District, which draws thousands to its studios and galleries for First Friday Artwalks. Tour the impressive State Capitol, then stop by the Capitol Store for souvenirs, including jewelry and art made from dome copper removed in 2012. Near the Capitol, RowHouse Restaurant offers fine dining in a restored 1876 residence. Owner-chef Greg Fox changes the five-course prix fixe menu weekly. Chocolate-lovers find their bliss at Hazel Hill Chocolate. Watch the third-generation chocolatiers craft truffles, caramel apples and butter-toffee popcorn. Find more Kansas places to shop ‘til you drop here, and check out the 2018 Kansas Official Travel Guide for additional travel ideas.